Simple to change requiring no tools, just release 3 spring clips and gently pull. 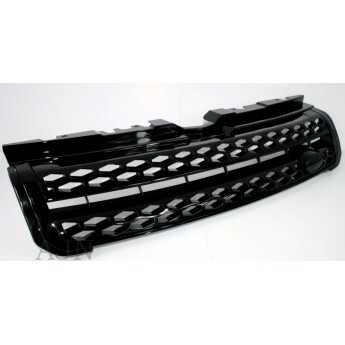 These grilles are made from tough durable ABS plastic. These grilles DO NOT come with badges, they have to be purchased separately or use the existing badge from your old grille. This is NOT a genuine Land Rover Product, however it is made of high quality toughened ABS plastic, the same as the original. 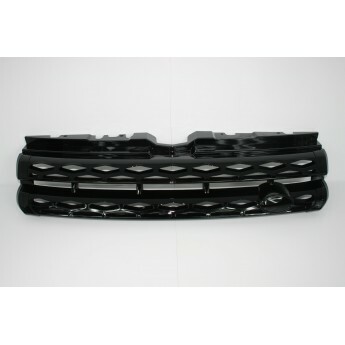 This grille set comprises the following individual parts. This part is compatible with 54 vehicle(s).